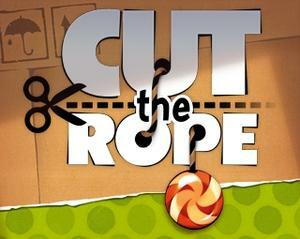 Cut the Rope is a physics based puzzle game. 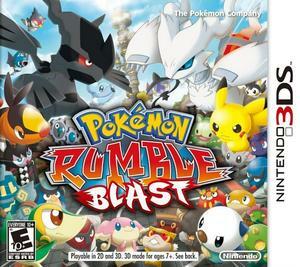 Feed the monster Omnom candy while dodging spikes and spiders. 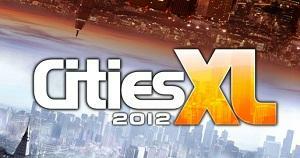 A city-building game offering more than 1,000 buildings, 60 different maps, and modding access. 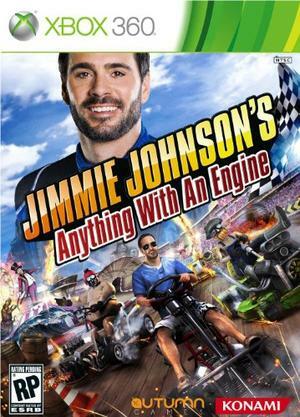 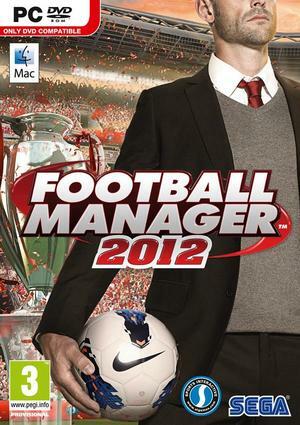 The latest installment of Sport Interactive’s long-running football management franchise. 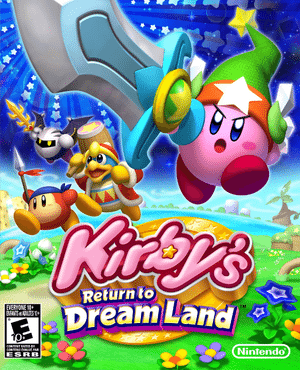 Kirby Returns to Dreamland returns to the series’ roots and explodes onto the Wii. 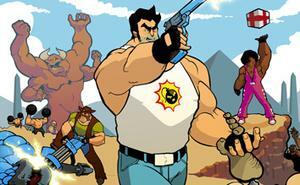 A turn-based RPG set in the Serious Sam universe. 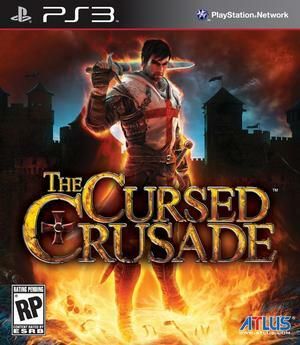 Two Crusaders fight armies of enemies in order to free their souls of a sinister curse in this upcoming action game from Kylotonn. 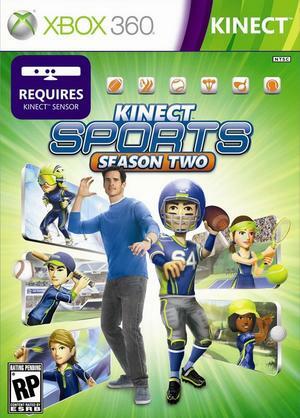 Play baseball, skiing, tennis, golf, and more in this Kinect Sports sequel developed. 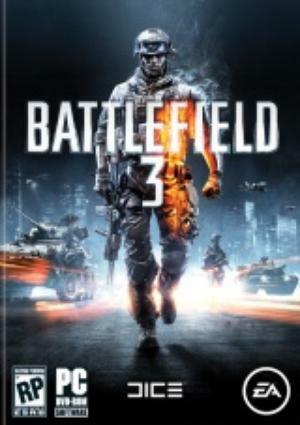 Battlefield 3 is DICE’s next numerical installment in the franchise. 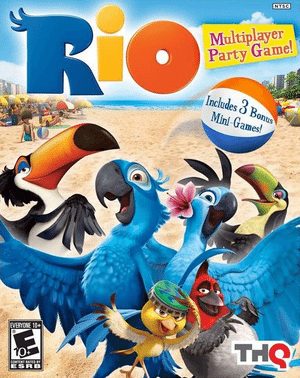 It will feature a single-player and co-operative campaign, as well as 64-player multiplayer (on PC). 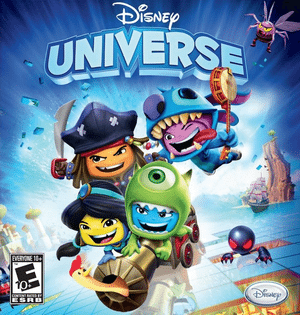 Disney Universe is an action adventure game where you wear costumes to defeat bad guys. 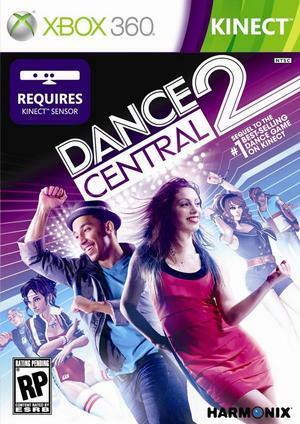 Harmonix returns to the dance floor with new features, characters, moves, and songs. 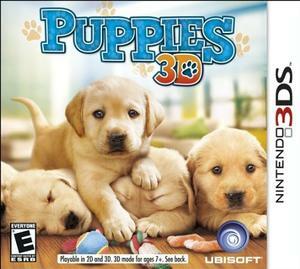 Upcoming game from Ubisoft with Puppies. 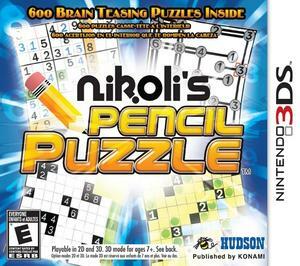 Nikoli’s Pencil Puzzle is a brain training game coming to the 3DS. 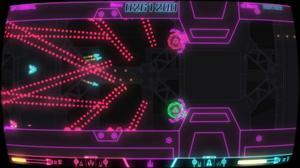 Made by Hudson and to be released Fall 2011. 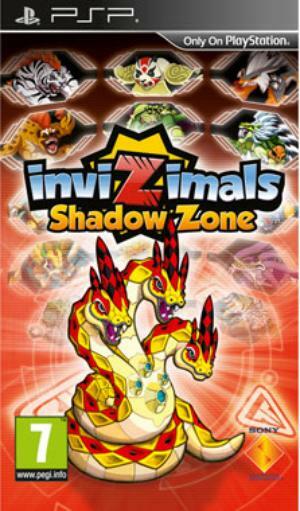 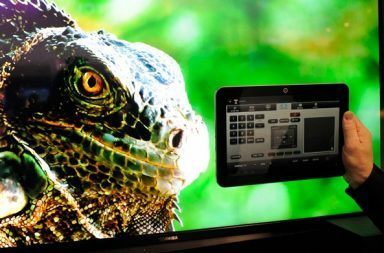 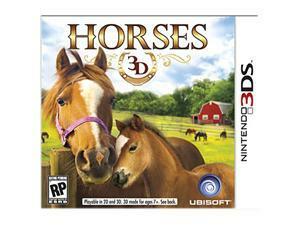 An augmented reality title, in which you have to collect over a hundred creatures, modify them and set them to fight. 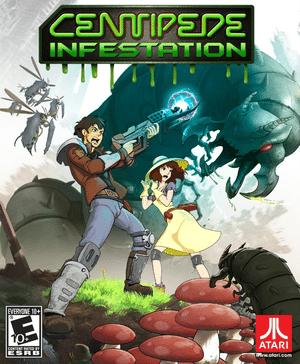 The sequel to Centipede that no one wanted infests the Nintendo Wii and 3DS this fall. 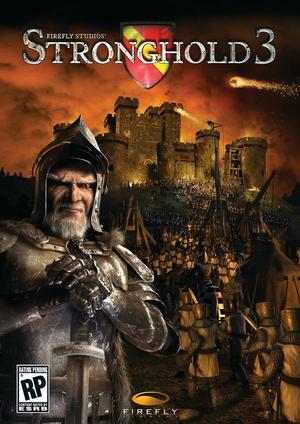 The sequel to 2005’s Stronghold 2. 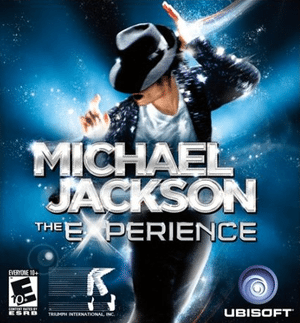 This time it will steer away from the complicated nature of Stronghold 2, and return to the more simplified gameplay of the original Stronghold while keeping the best elements from both games. 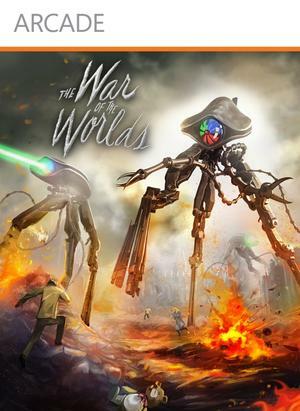 Paramount and Other Ocean are working on a downloadable War of the Worlds game. 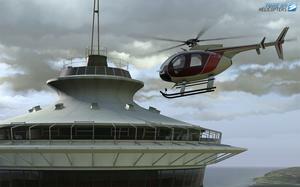 Take On Helicopters is a civilian helicopter simulation from the makers of Operation flashpoint and Arma games.